We consider ourselves lucky. Lucky to be able to witness the love and care in families, and watch them grow from the shoots they’ve had with us through the years. 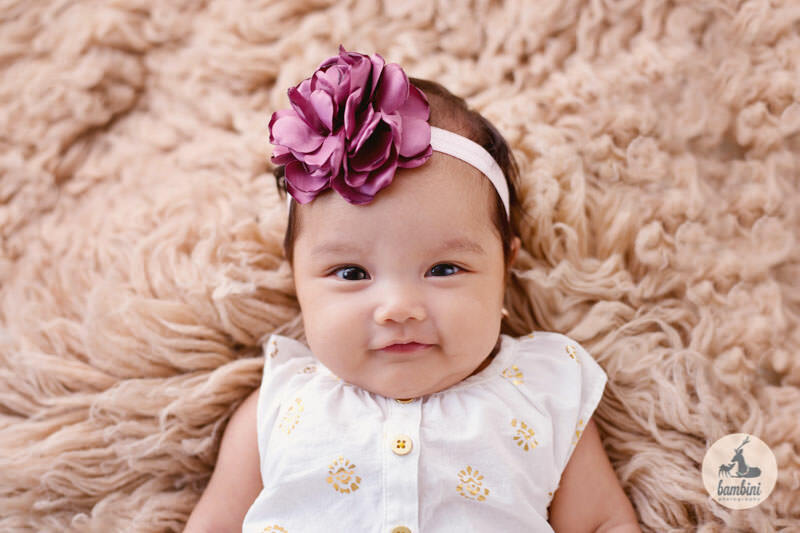 One of the most common reason why people come to have a professional photoshoot is to celebrate and capture the moment. Celebrate the milestones of a person’s life such as birthday, children, mum, dad, grandparents, years of wedding anniversary, new addition to the family, wedding, having a newborn baby, baby’s milestones or graduations. 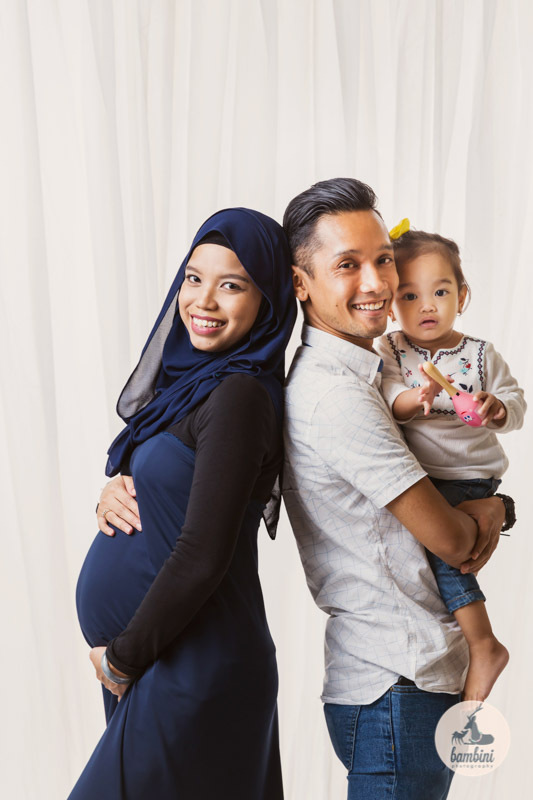 For some it starts with their first Maternity Shoot as a couple, then a 6-Months Baby Shoot, then a Family Shoot, and then a Generational Family Shoot. Sometimes, the list goes on because photos are never too much – every major milestone is different. 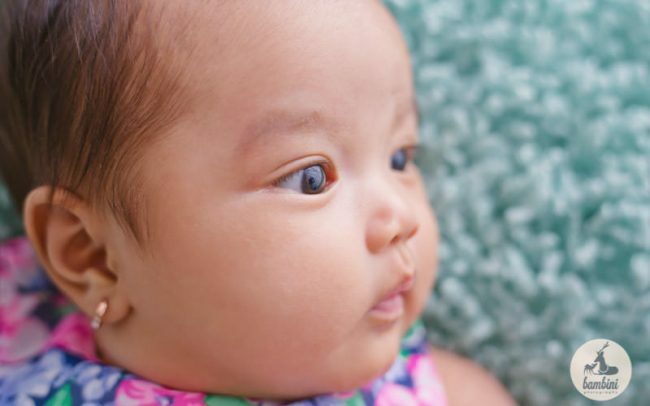 Too often we hear parents say, “It feels like it was just yesterday when they were little.” Time passes us by, and before you know it, our babies are all grown. The best part of having your photos taken every milestone? Is being able to watch your family change and grow over time again and again, and being able to remember the little moments and feelings that came along with it. We may have different reasons to why we are always taking photos, even if it’s of the same people. Being able to capture our journey, allows our history to be something our future kids can be a part of, from just looking at the photos – letting them see and know who we were once like, how we were like. Your memories become theirs. We saw two beautiful people who are now parents of two. 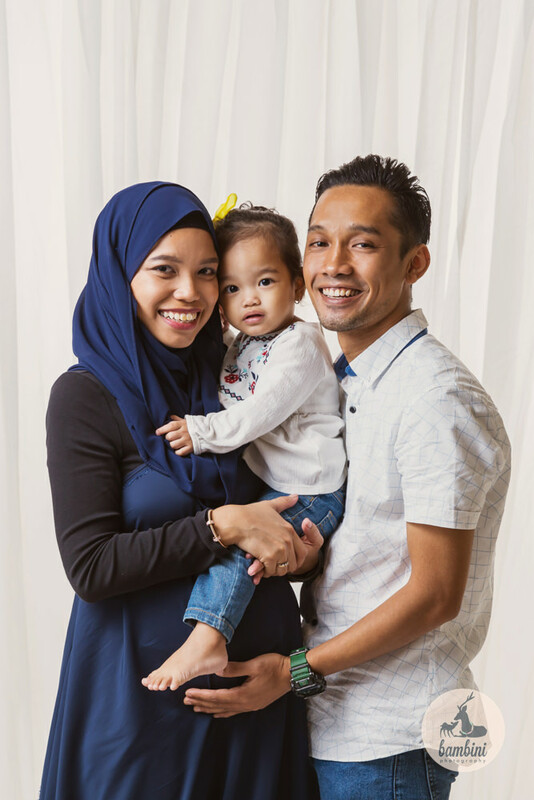 Dear Rinihartini, thank you for allowing us to be a part of your journey, to capture the precious milestones in your life and see your little family grow bigger. We could not express our awe of the love you have as a family. We hope that one day your children could feel it too from looking at the photos. 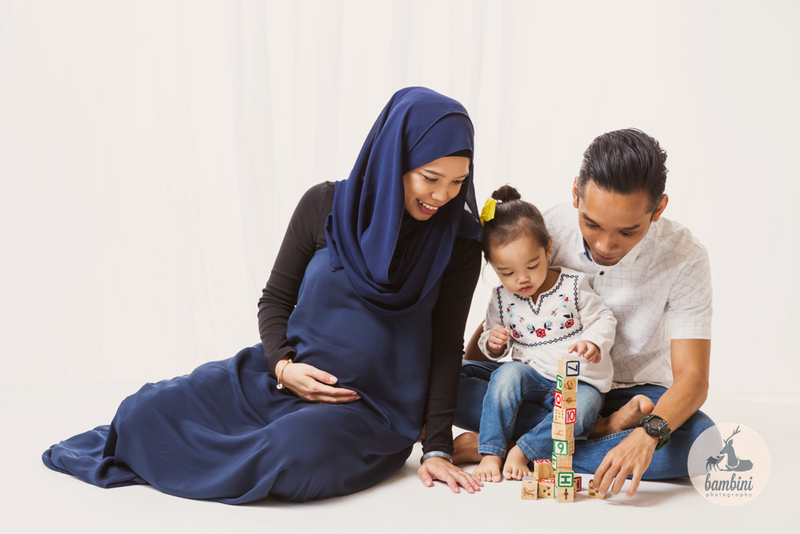 It all began when Rinihartini and Nizam booked their first maternity shoot with us in 2016. Can you believe it? It’s been two years now. So much has changed. And they became three! 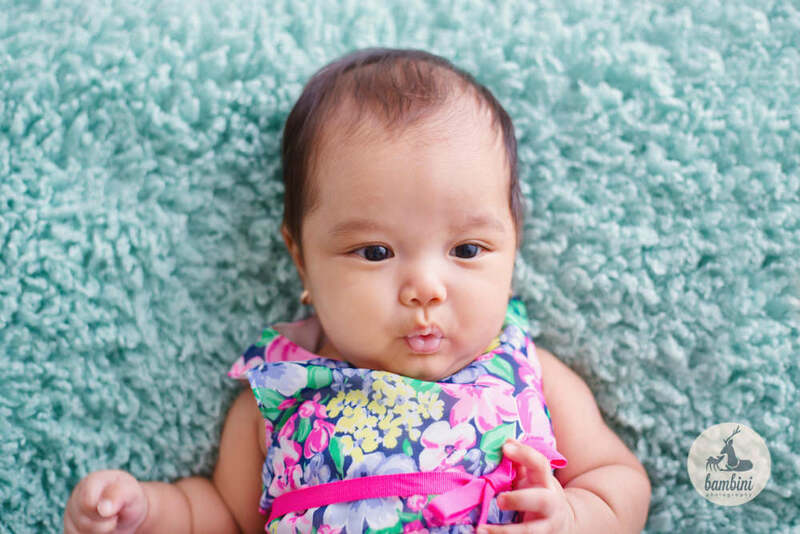 The couple booked a 2-Months Baby photoshoot with us and would you just look their baby. 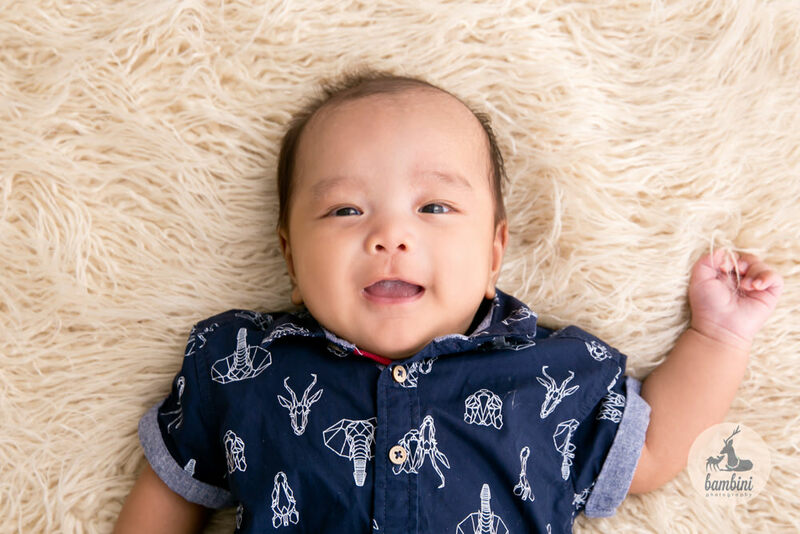 As much as we love Newborn Photography, there’s something about 1-2 Months Photoshoot that makes it precious in its own way. 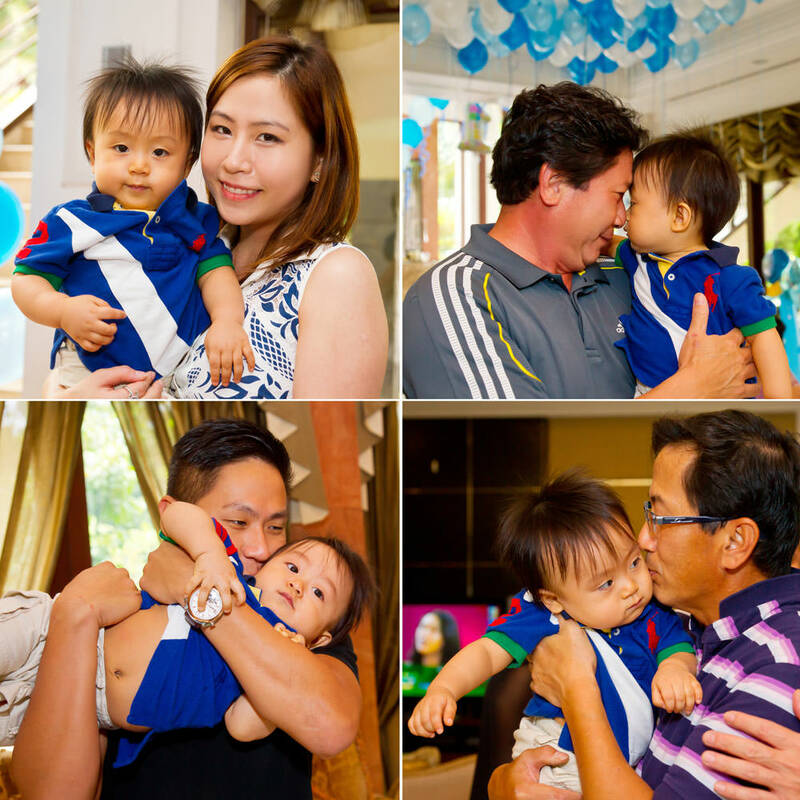 We love their facial expressions and the special moments when parents are carrying and sniffing their babies. They will never be this tiny again. 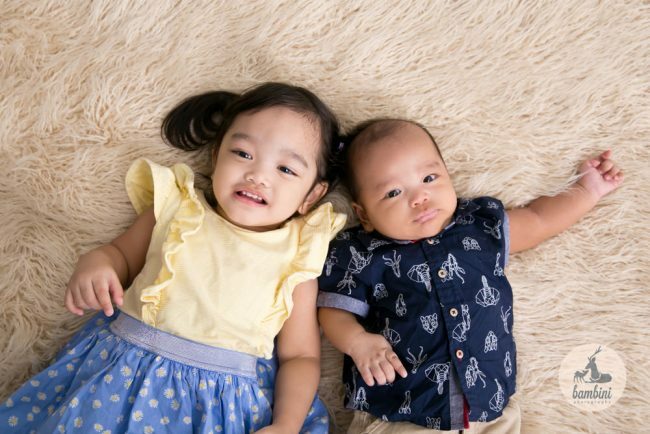 Sometimes, we manage to get similar looking poses of the babies from photoshoots that we’ve taken in different years – like the two images above & below! Two photos that say a thousands of words. 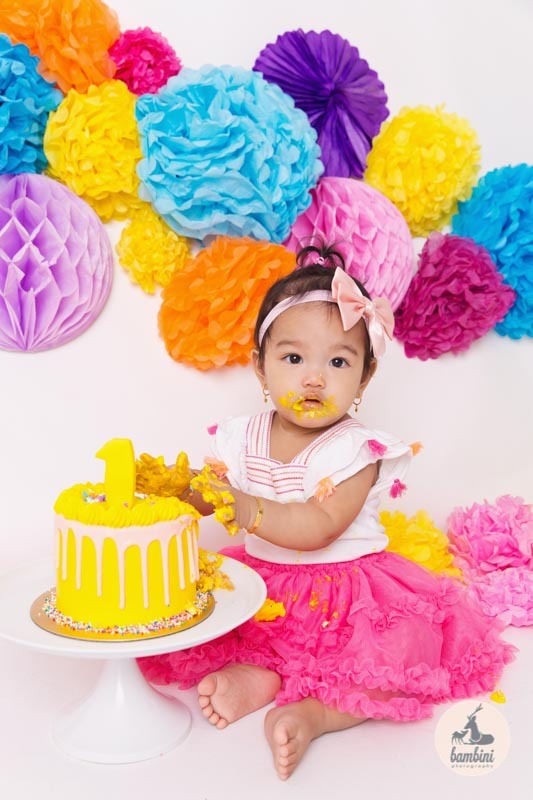 10 months difference… and their baby turned 1-year old for their Cake Smash Photoshoot. Every pregnancy is different. Pregnancy itself is so special. Your first-born – you were excited and thrilled. Not exactly sure what is to come, but ready to take in and learn everything for your baby together, first time as a family. 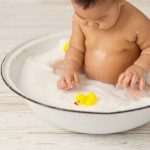 Second child – you are feeling more prepared and calm for your second pregnancy. 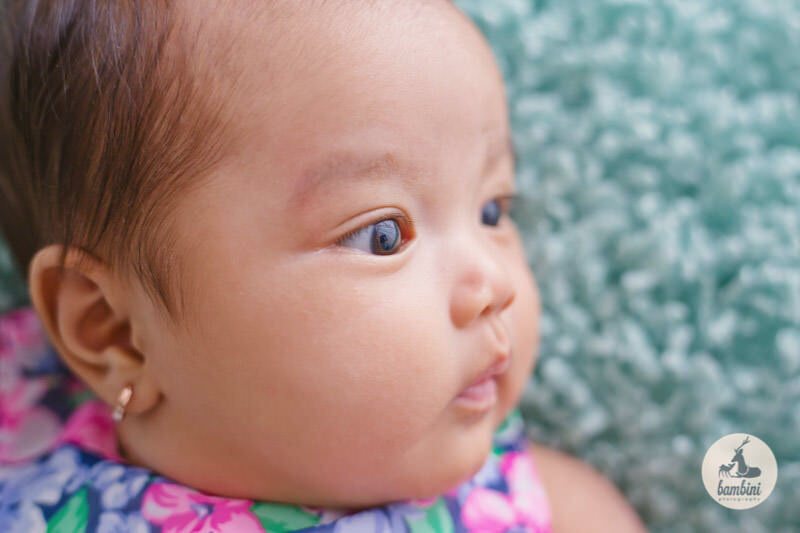 But now, you are thrilled to share your excitement with your first-born, seeing him or her responding to having another little brother or sister. Sometimes we can’t remember everything that happened during our childhood when we are older. Celebrating sometimes helps to build a significant moment that could help them remember in the future, of the time when the family was expecting another baby together. 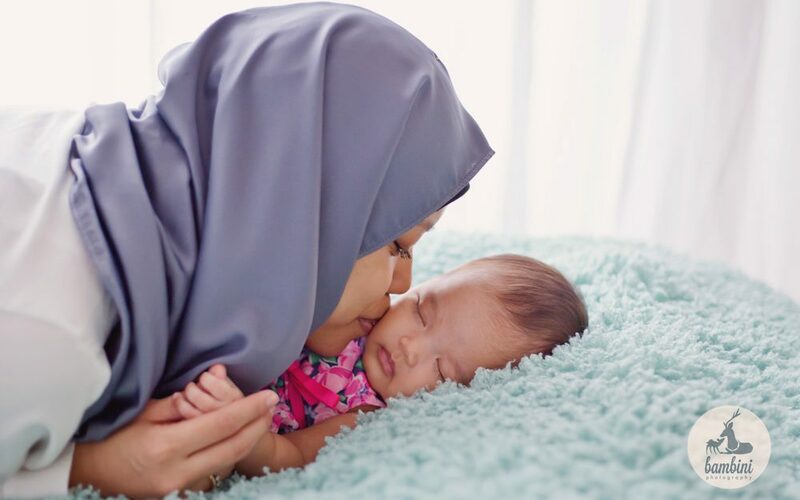 While pregnancy can feel like it’s a solo job for the mummy at times, going out for a breather and spending time with the family can get the kids involved! Rubbing the tummy, kissing the tummy and more. Some elder siblings might get a little fearful of changes too. Spending the time with them to celebrate makes them feel that having a newborn baby coming into the family is fun. It becomes a family activity. And the family becomes four! The fun part – a photo of the whole family. Might be tricky :D, but definitely worth the time. Photos are sentimental. These are the things families look back to and remember how far they’ve gone as a family. It may even be a source of motivation to them, the reason why we keep going. Being able to watch Rinihartini’s family and many families grow, and to provide a tangible memory for families is the greatest reward to us. 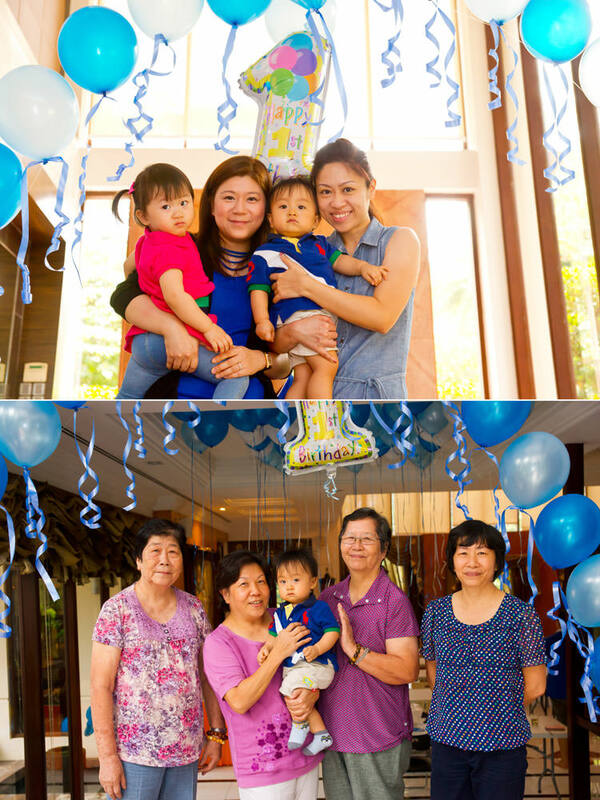 It is a very special day for Baby Jeremiah, as mentioned before in the previous post. 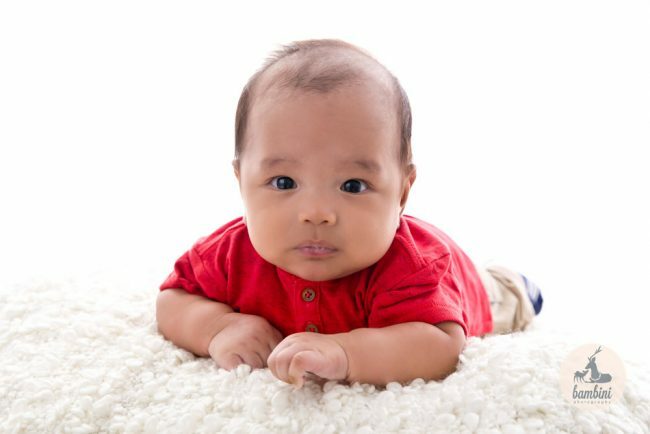 We were involved in the maternity photography and also the newborn shoot when he was only a few days old. 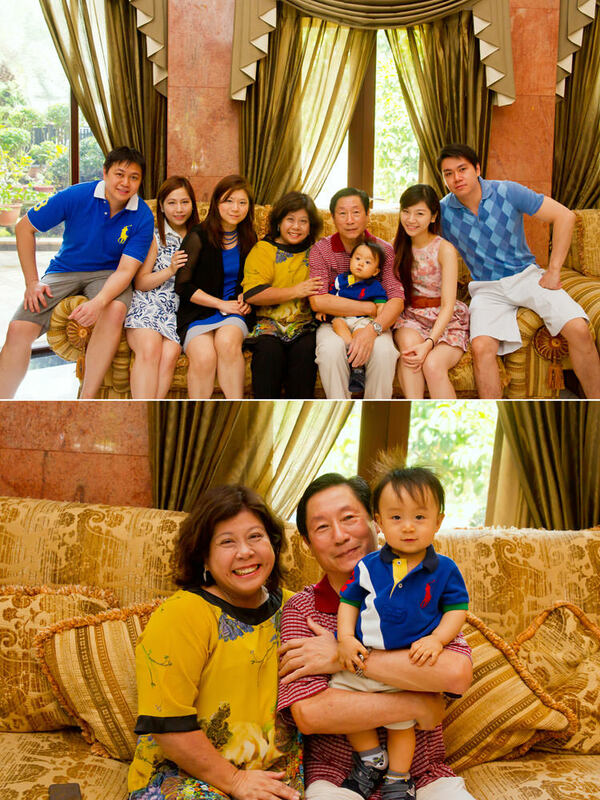 We are happy to be involved this time round for a family photography session of the big family. Just a little background on this clan – they are made up of highly successful people. Baby Jeremiah parents are doctors themselves. 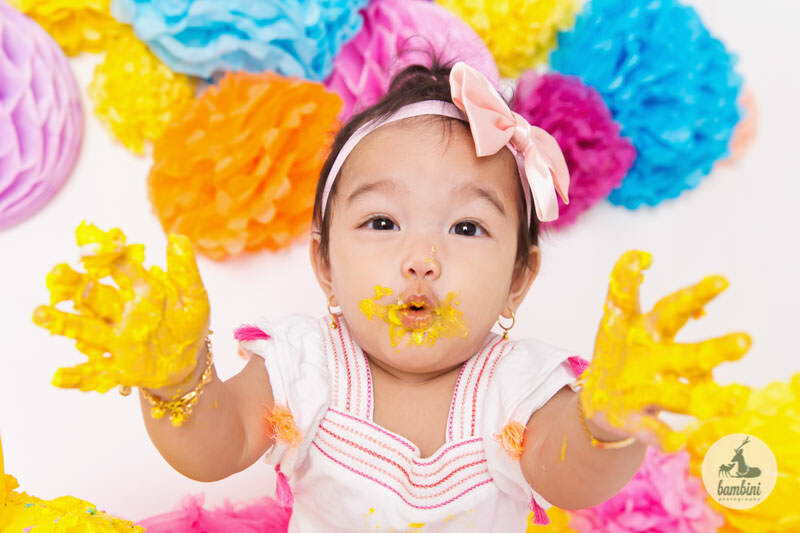 Therefore you can imagine how special the day is for the little one who is turning one-year-old. 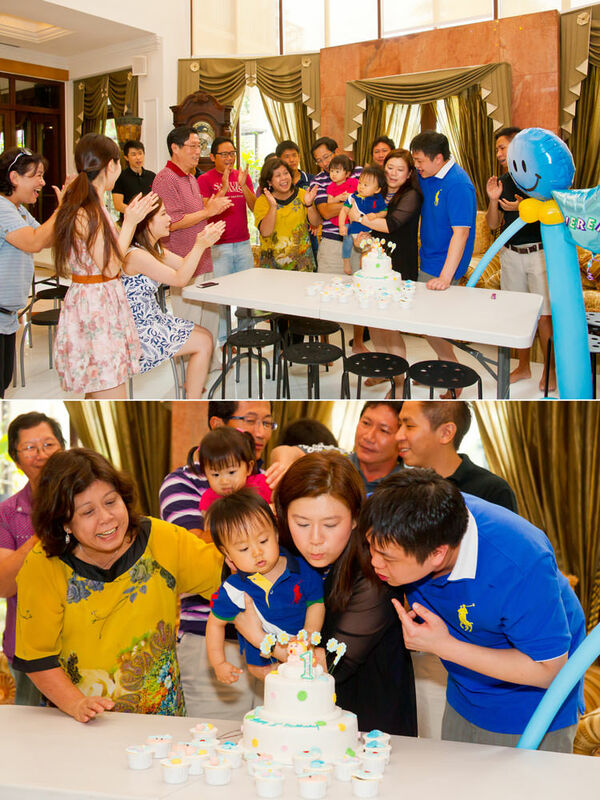 With agong, ahma, aunties, uncles, daddy, mommy, and family friends in tow celebrating the occasion, Baby Jeremiah’s birthday won’t go without some fun and games for him. Like the traditional Korean first birthday ceremony, called Doljanchi. The family had prepared a fortune telling game for the little one. There was several items laid on a round tray. Jeremiah is supposed to pick up an item that attracts him, the item he picks is said to predict his future career. For example: a calculator would mean that he will be an accountant in the future; if he picks up the books it forecasted that he will be a good scholar; money means he will be a banker and lastly if he were to pick up the stethoscope, it will mean he will be a doctor. Baby Jeremiah is then placed on the table and put to the test. Everyone surrounded him, anticipation is growing as they waited for him to pick the item that will signify his career. Some family members held their breaths as they watched Jeremiah’s little hands seemingly starts to reach for the calculator at first. 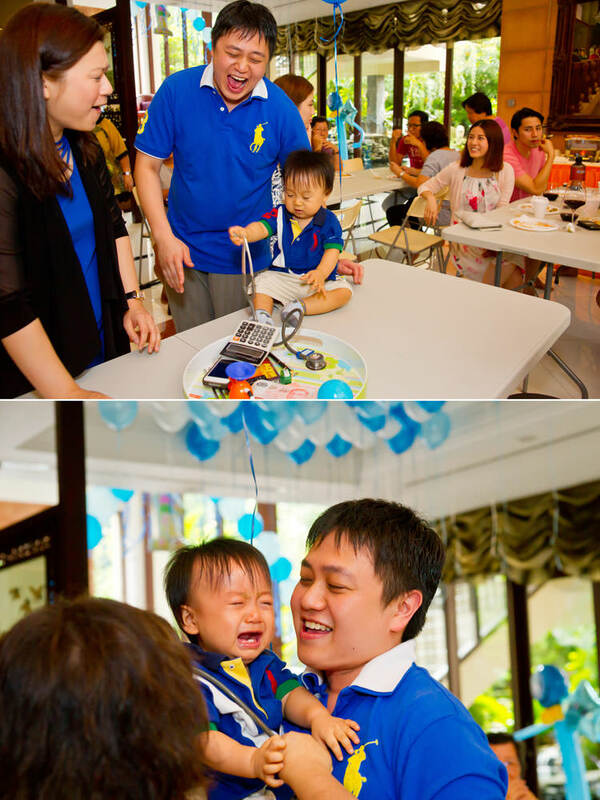 His dad shouted, “NOOOO”, when he saw Baby Jeremiah pushed the calculator away and grabbed the stethoscope instead. It was so loud and sudden that it startled Jeremiah and he started to cry. Jeremiah’s daddy, knowing that he has scared the little one, began to cradle and started comforting him. Daddy explained to Jeremiah the reason as to his sudden outburst, he does not want Jeremiah to go through what he has gone through in order to become a doctor. He continued saying that, it is alright if Jeremiah wants to be a doctor in the future, that he will have the full support from both Mommy and Daddy. It was a heartwarming scene to witness, to see the dynamics of each of the family members interacting with one another, the support they have for each other is indeed admirable. Bambini Photography is a portrait studio that specialises in capturing maternity, babies, kids and family portraits and telling their stories through professional photography. 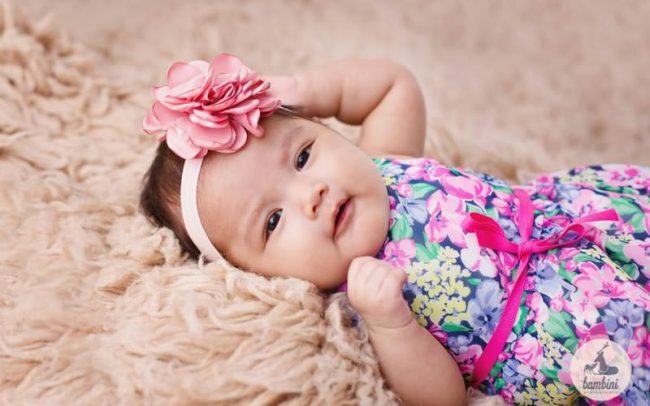 Our team of professional and dedicated photographers, photo editors and support team makes the process of capturing your memories seamless and fun. If you continue, you are giving your consent to receive cookies on our site. To decline cookies at any time, simply adjust your browser settings. Read our privacy notice.